Nothing compares to seeing something with your own eyes—an original work of art or an authentic historical object. The new Museum will open opportunities to engage with art and history. A generation has passed since the Museum’s last expansion in 1992. Open Houses were held early in 2017 to provide an opportunity for comments, wants, and wishes from the community. These ideas were included, as well as plans developed by staff and the Cultural Services Board. We are grateful for the thoughtful participation. 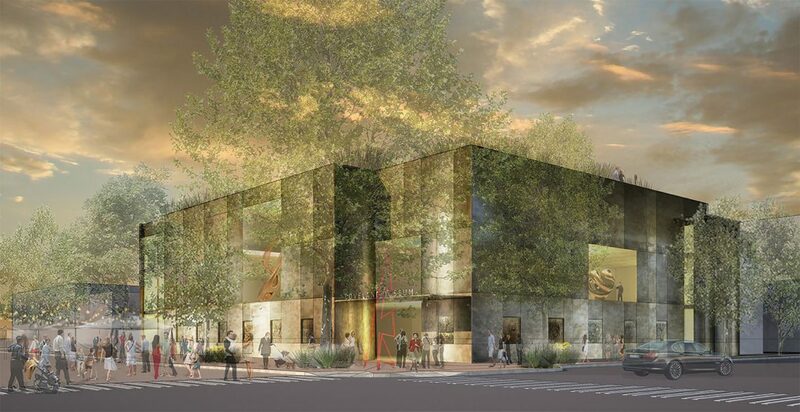 The Museum expansion will bring a larger, up-to-date museum experience and a community gathering space where visitors can appreciate local history and enjoy the affirming influence of art.